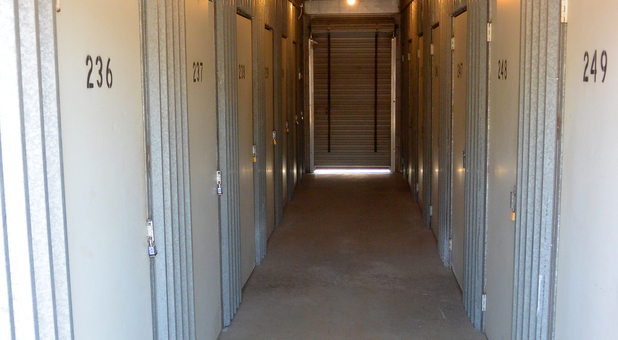 Belltower Mini Storage is a great place to store your items until needed back at home. 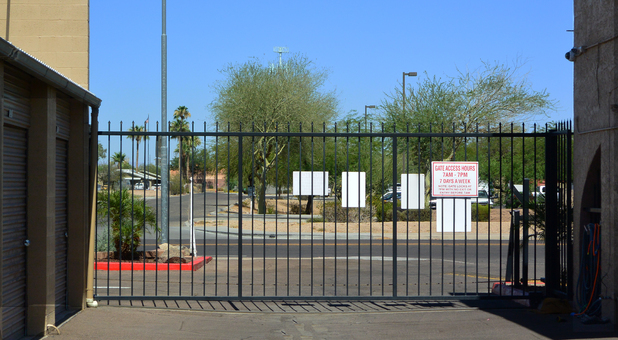 We are located in Glendale, AZ just off of Bell Road on 63rd Avenue. 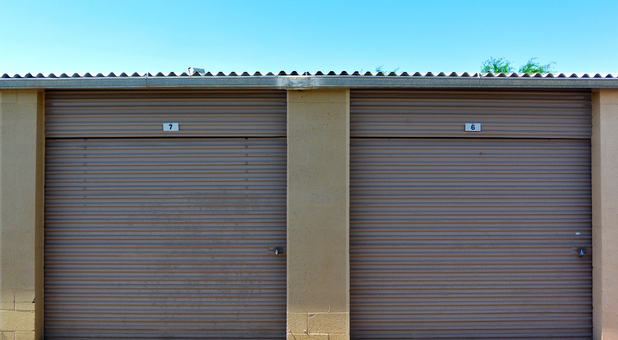 We offer a variety of unit sizes from 3'x5' up to 20'x40'. We carry a full range of packing supplies to make your move a little easier. Stop by and we will be happy to give you a tour and make you a great offer. 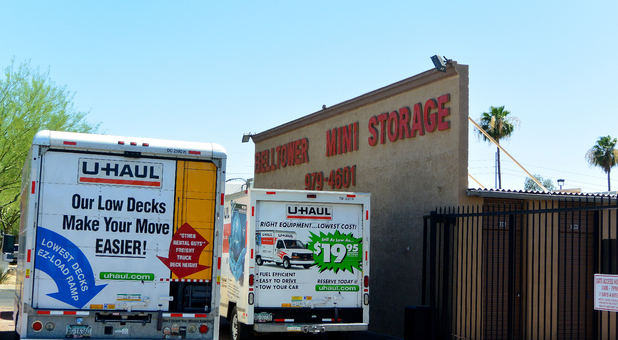 Uhaul trucks are now available so give us a call and get yours reserved today! BellTower has been serving the Glendale communities of Bel Air, Arrowhead and Greenbriar for over 25 years and strives to continue to give you the best possible customer service year after year. 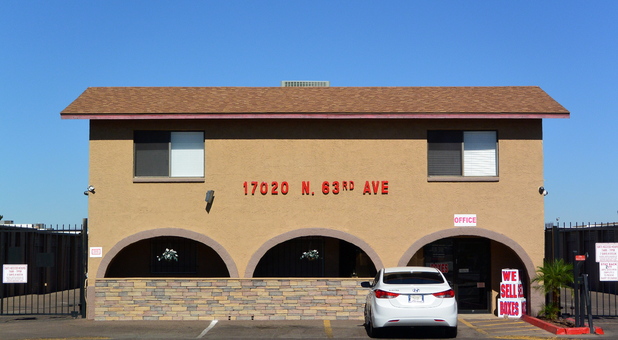 We are nestled North of Bell Rd on 63rd Avenue across from the firestation. 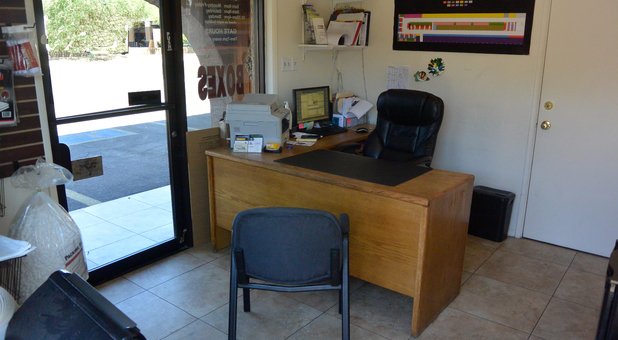 We also serve our business community by offering 24 hour units for business customers only. 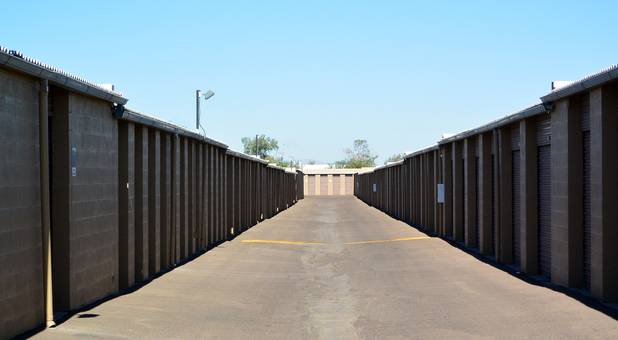 Uhaul truck rentals are also available to call us at 623-979-4601 to reserve your truck today! Staff is great, very helpful and courteous! !